One Firefly, the full service marketing agency division of One Firefly, LLC, today announced its new website product, Mercury Collection, developed specifically for technology integrators. One Firefly has made it easier than ever for residential and commercial systems contractors to have a fully-loaded website packed with rich and engaging content that is focused on lifestyle and user experience. 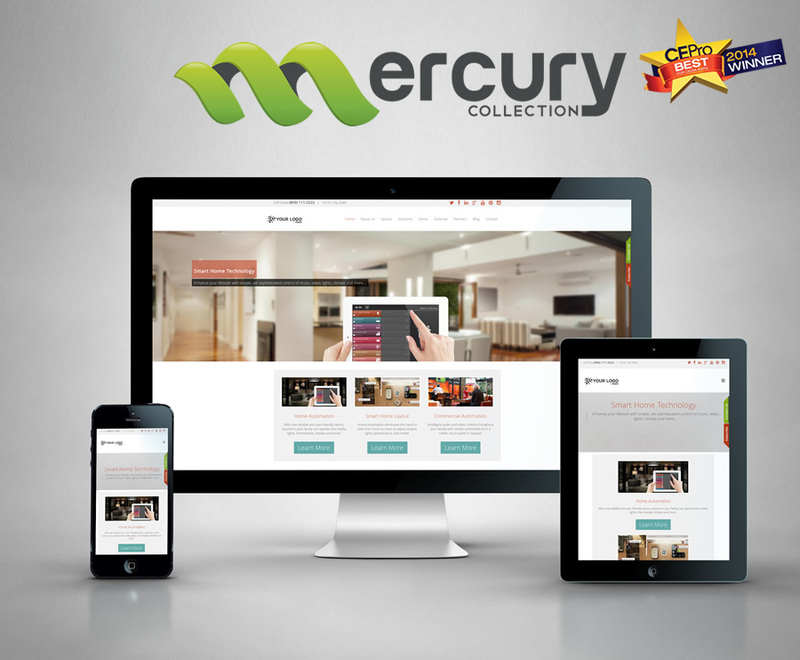 Mercury Collection was created to enable home technology and commercial systems contractors to stand out from the competition to referrals and generate new leads via their websites. Calls-to-action and lead capture forms are intuitively embedded throughout. Content and design layouts strategically educate visitors and create engagement, encouraging them at the start of their customer journey to convert into a new lead.